Everyone looks forward to the New Year, a new beginning, and a chance to start with a clean slate. As Christians, we are thankful for the new beginning we have in Christ, an opportunity to live with Christ forever as a new creation. We are so very thankful for each one of you who are partnering with us to share this wonderful news of love and forgiveness with the Japanese people. We encounter so many people each day who have never heard of God or Jesus and His love for them. 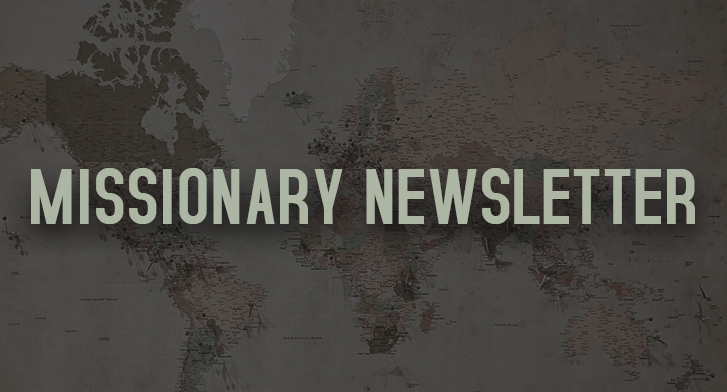 Thank you so much for your sacrifice of prayer and support to help us share the gospel with the Japanese people! Eryn had a Christmas baking class at home in December. There was a record number of 65 kids in attendance! We had to divide the kids into five different classes to have room for everyone. We started baking at 8:30 a.m. and finished at 6:00 p.m. The kids had so much fun baking and decorating brownie Christmas trees. 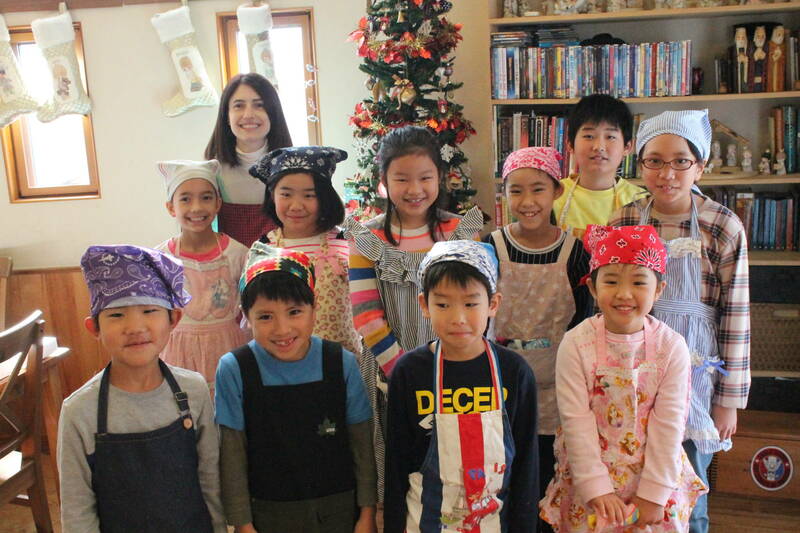 We were able to talk about the reason everyone around the world celebrates Christmas and Jesus’ birth while we were baking. The children enjoyed looking at all of our Christmas decorations, including several nativities, which they had never seen before. We offer children’s English conversation classes in the afternoons after kids get out of school. We have around 80 kids who attend weekly. 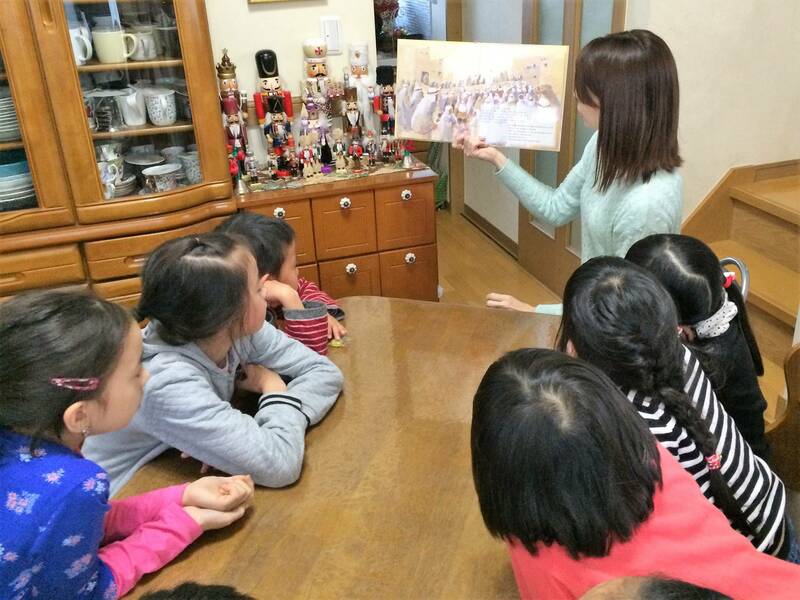 During class, we read English books to help the kids get used to the flow of English. We just finished reading a children’s Bible storybook. The children listened intently to all of the stories; they had never heard these stories before and were amazed when we told them they were all true. None of the parents are Christian or have read the Bible, but they were pleased to hear all of the moral lessons the children were learning in class. Please pray with us that the stories will stay in their hearts and the children and their parents will be drawn to learn more about this Jesus who was the center of all the stories they heard. 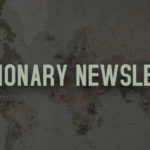 Hiro visits our IPH church on the small Japanese island of Nagasaki several times throughout the year to encourage and support the pastor and his wife. They had a great time of encouragement and prayer at the end of last year. 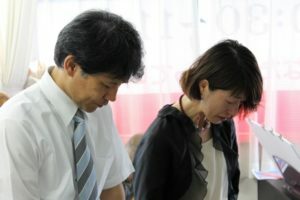 The Japanese pastor, Yunohara, has started holding church meetings twice a month in an immigration center in his city. This center is a holding facility for foreigners who have overstayed their VISA for Japan and, therefore, are not allowed to enter Japan. It is a miracle that they allowed him to hold a service there at all. 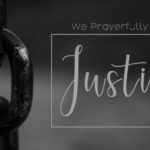 It took much prayer and perseverance, but over the course of several years, the immigration officers and the prisoners saw God’s love through Hiroshi’s words and actions during his regular visits to the detainees. Pastor Yunohara’s work has touched so many people that it caught the attention of a TV station and they did a segment on him and his work at the immigration detention center. The segment was broadcast all over Japan. 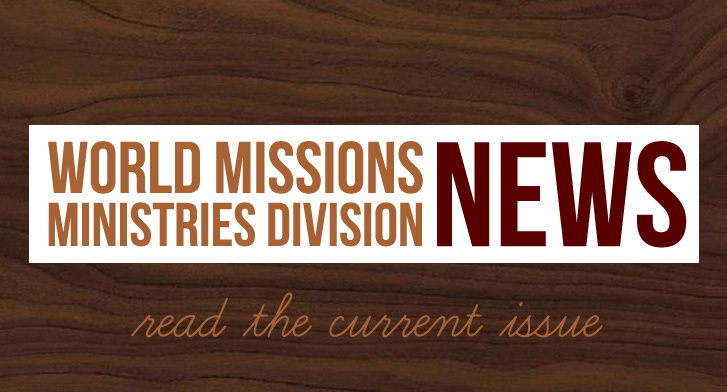 Please pray with us for the opportunities this will open up. Thank you so much for your prayers and support. We are so blessed and honored to be able to partner with you to share God’s love with the Japanese people! !